From 50W to 300W, we use almost the same style design. Good for branding in series. avoid dirt accumulating on the fixture. to have ultimate thermal management. 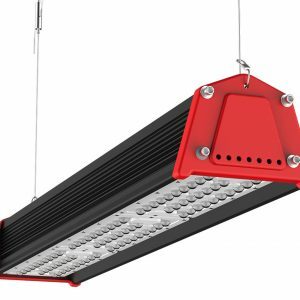 LED high bay combines powerful, high light output LED technology with remarkable energy savings for a quick return on investment. 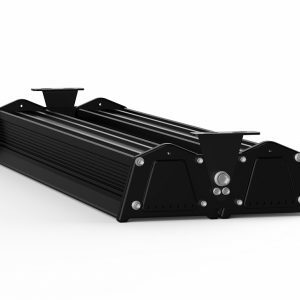 Offered in narrow and wide beam distributions, and delivering up to 45,000 lumens, different bracket for various projects, the product can include a dimming feature and be equipped with a motion sensor. The DALI control provides you with the convenience of smart lighting and maximizes your energy consumption savings. 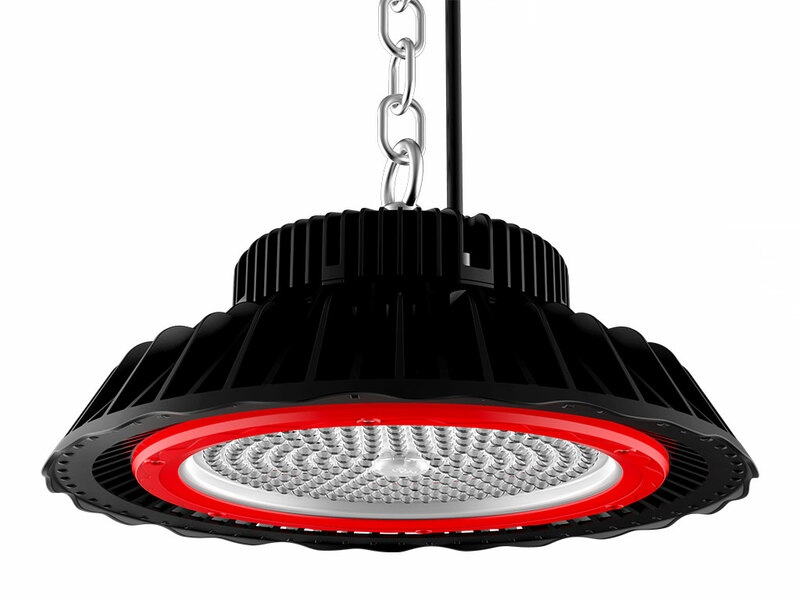 Guaranteed quality LED high bay with everything you want.